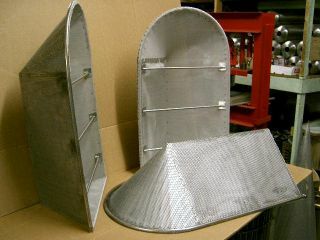 Used with 150 lb, 300 lb, 600 lb, 900 lb. 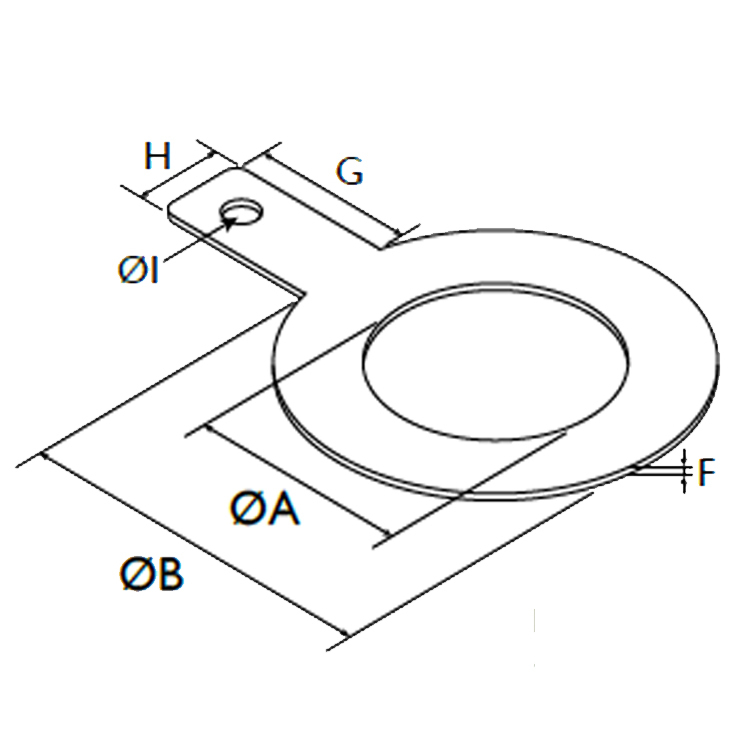 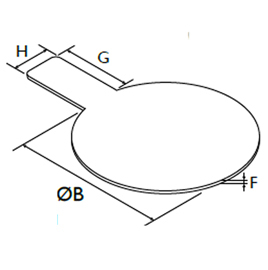 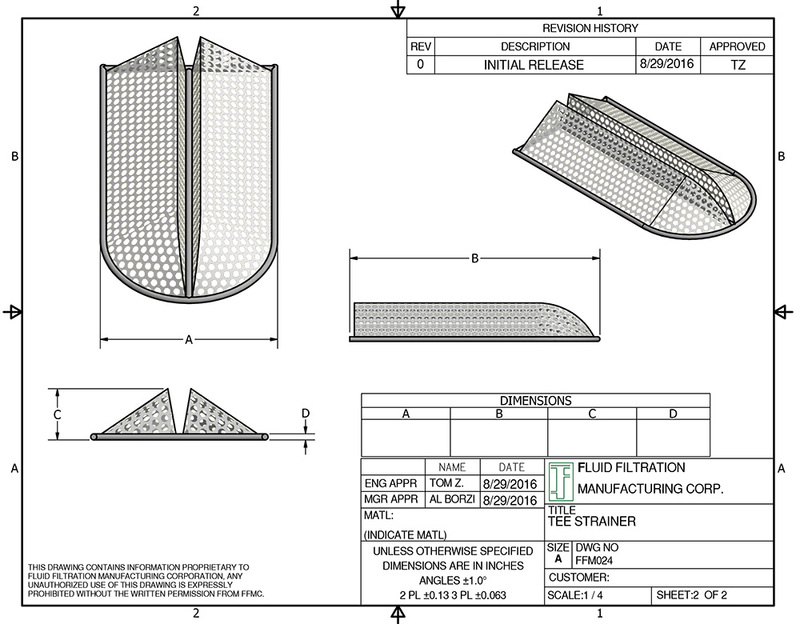 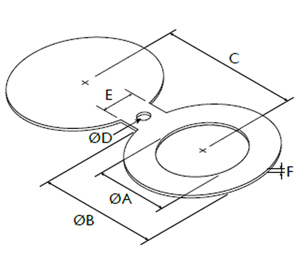 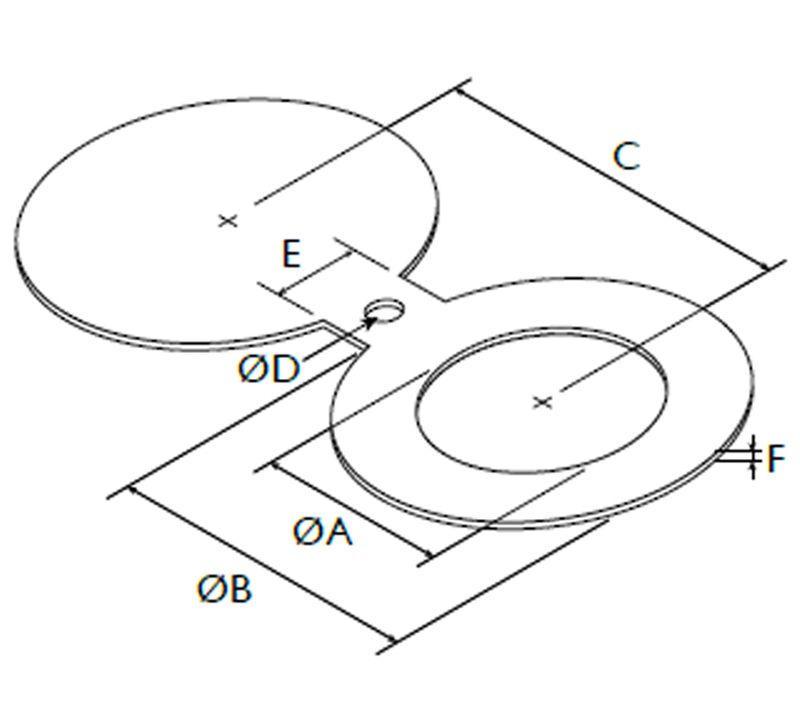 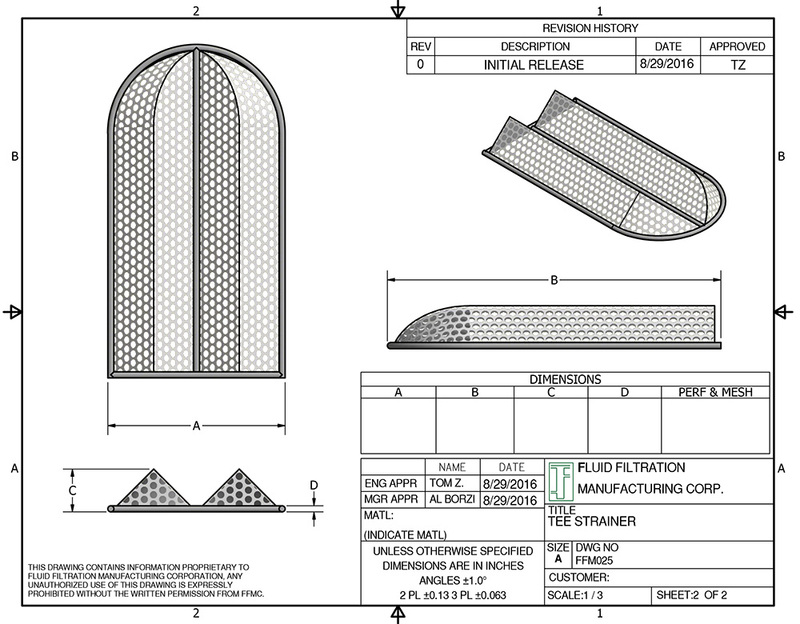 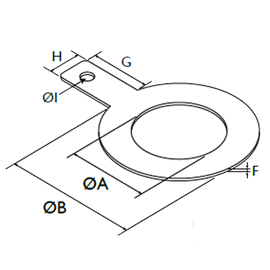 Raised or flat face flanges available in stainless steel 304, 316 and carbon steel. 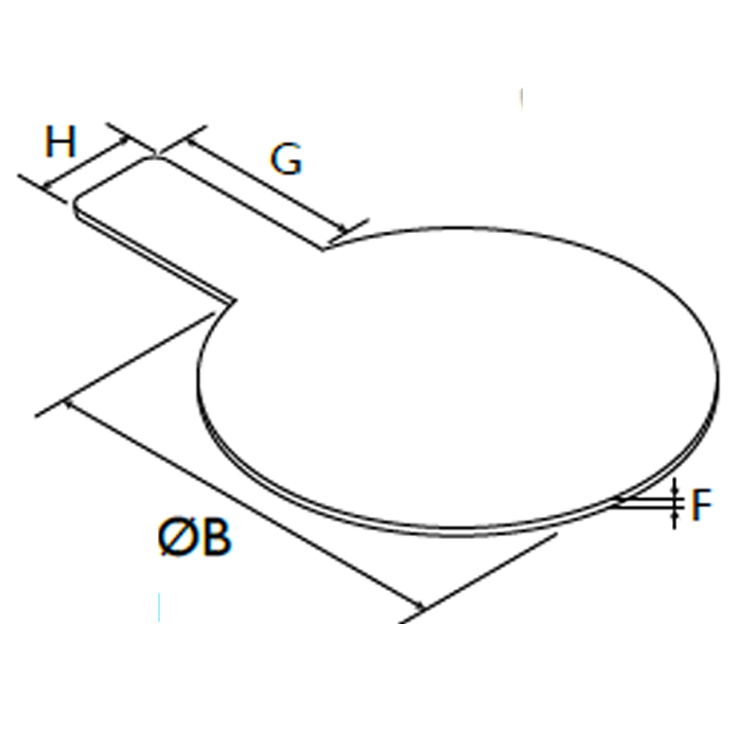 Larger sizes and heavier flange rating available upon request. 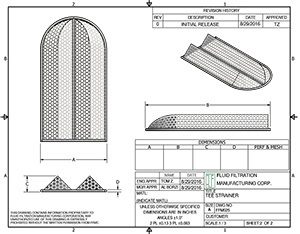 * All dimensions are inches. Larger sizes are avvaialble. 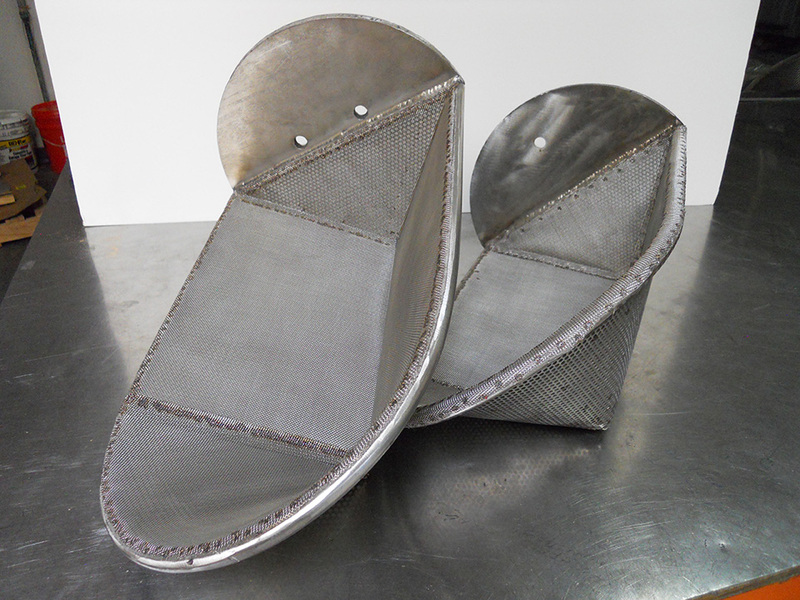 Size 12 inch T-Strainer Tee-Type Strainer with Mesh Liner inside and half inch Stainless Steel Bar FRame. 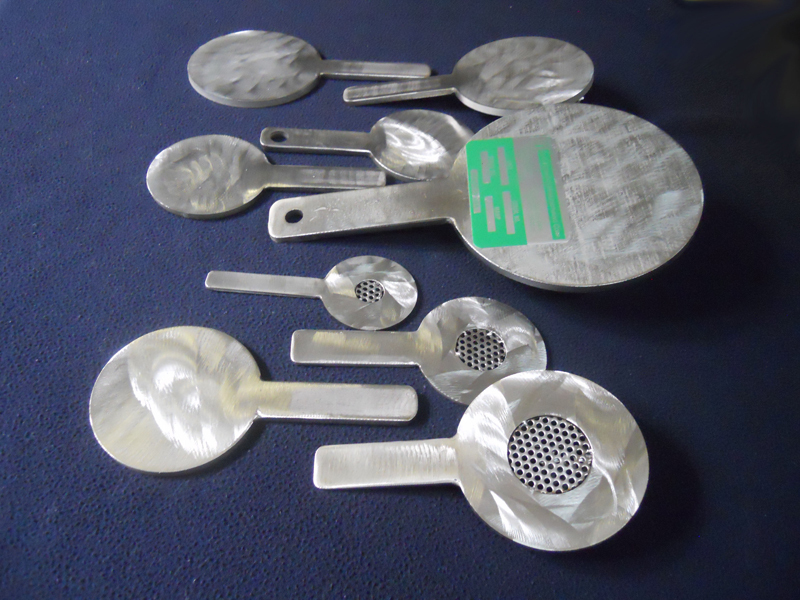 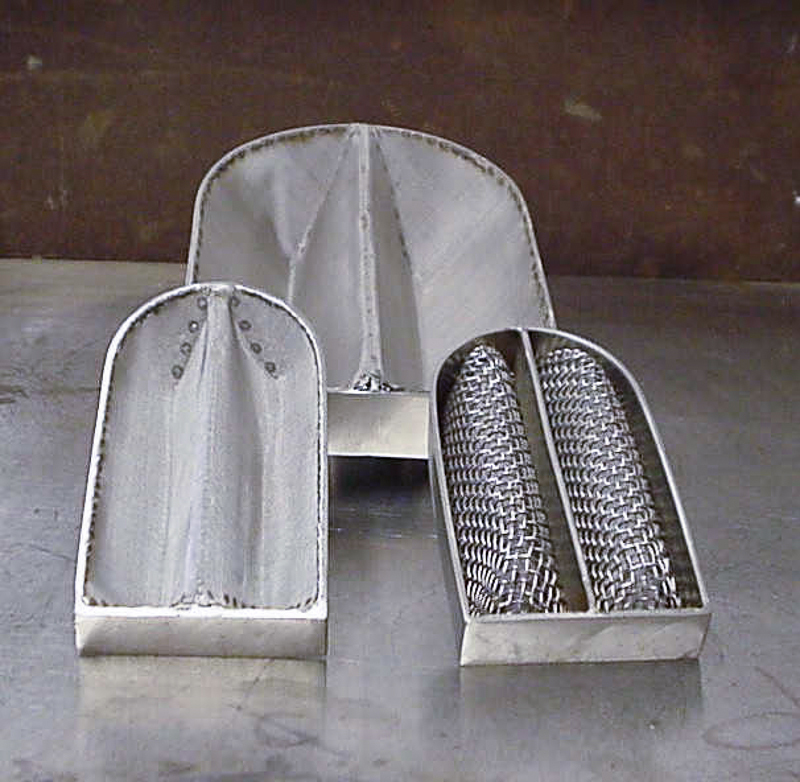 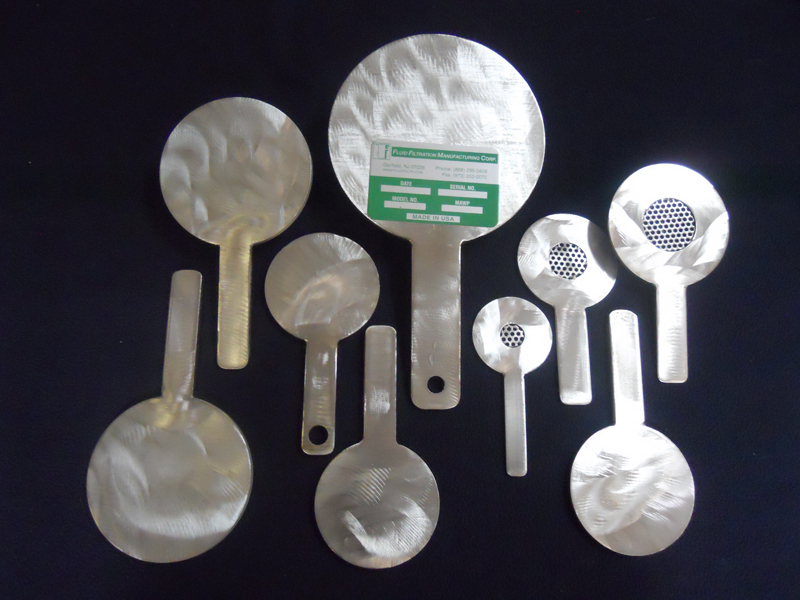 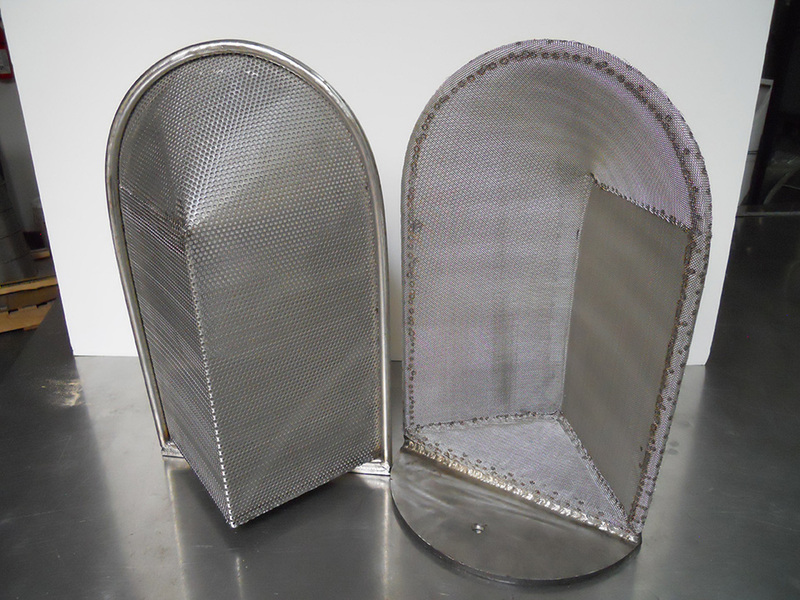 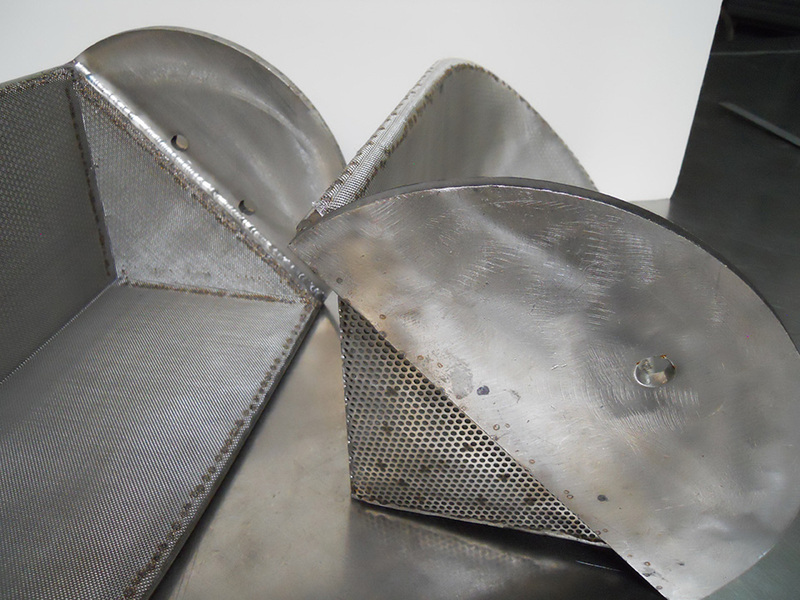 Stainless steel tee type fabricated strainers lined with or without stainless steel mesh wire cloth.